Founded in 1864, Heineken is one of the world's largest brewing companies with an annual turnover of over $19 billion. The UK trade commerce team asked us to help "reboot" their mobile platform project. With the objective of delivering a best-in-class solution, that worked seamlessly with their existing, very successful, web-based product. "Best is often the enemy of good"
We facilitated a number of product design and operational workshops. Initially focused on knowledge sharing of modern product development approaches (technical and design), through to reviewing inefficiencies in their current development product operations. Continuing on to concept sessions, user research definition sessions and persona development workshops. 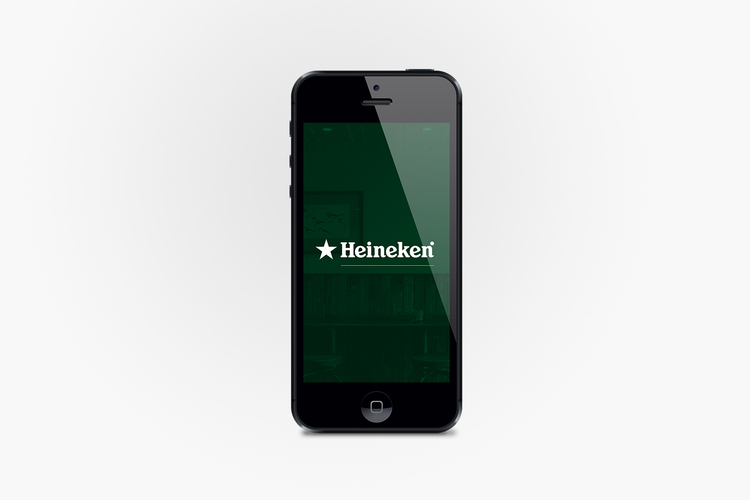 Through the process of these workshops, we've helped the Heineken UK team start to identify a new digital product development processes. The subsequent mobile design project was used to demo these new techniques and further understand the uses and benefits of agile, lean and UCD methodologies within their organisation.